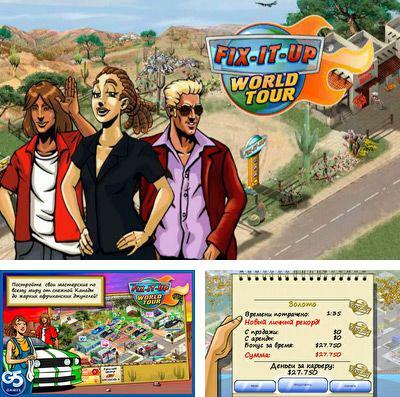 Download game Fix-it-up World Tour right now! 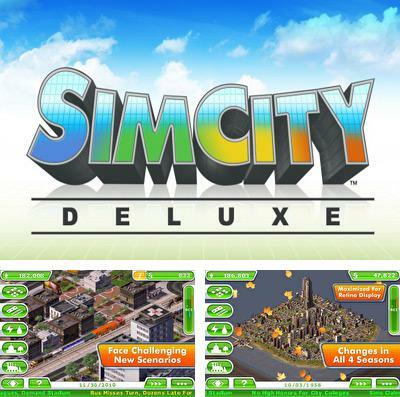 Get game SimCity Deluxe just in few clicks! 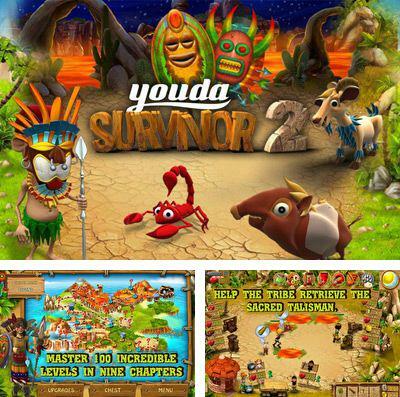 Download Youda Survivor 2 or any other game without registration! Youda Survivor 2. Immerse into adventures on the uninhabited island. Your task is to save the natives, fight with the pirates, learn a recipe of a magic potion that will give you strength, find the missing sacred talisman and become a hero of the island. 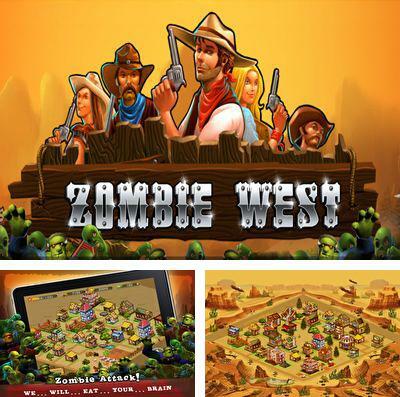 Prove that you can survive here! 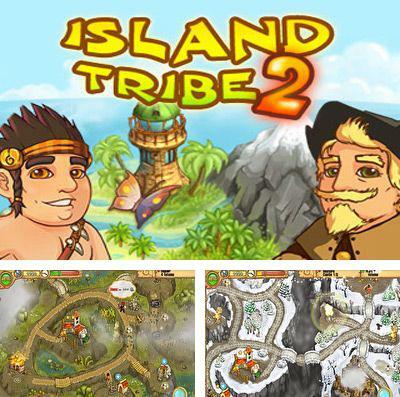 Island Tribe 2 - full version for your iPhone, iPad or iPod. Learn the fate of colonists that ran away from the great volcano. Go to new adventures in the second part of Island Tribe! After a long journey in search of a new home the colonists met a stranger who showed a map of the treasure island. 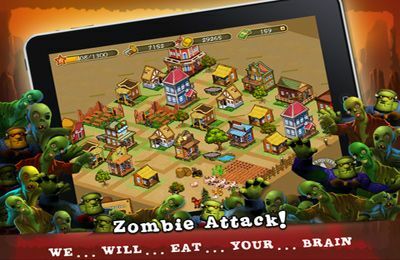 Make the dangerous way to the treasure island and find your new home! 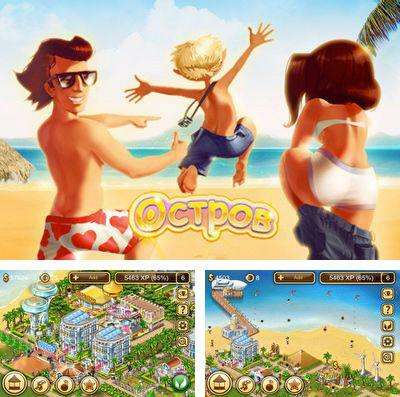 Enjoy Paradise Island without any payments! 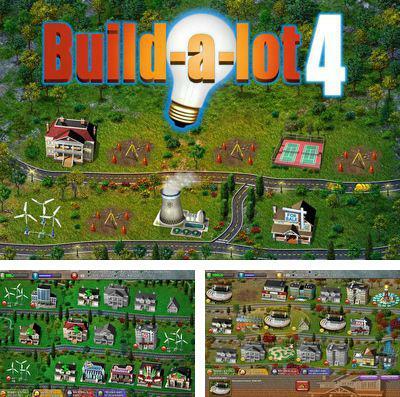 Get Build-a-lot 4: Power Source (Full) and other ipa games totally free. 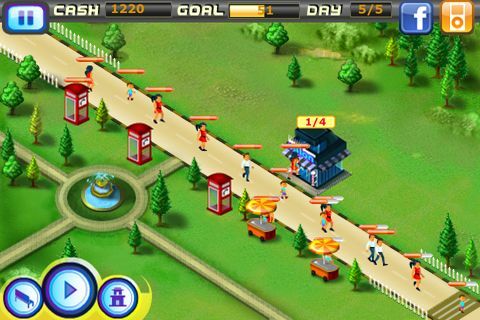 Let your cities become even more and more beautiful in this power hit! It’s time to invest money in alternative energy! Build solar, wind and even nuclear power plants to keep stability and prosperity for future generations in your cities. Don't allow power supply violations, because too fast building can lead to a system overload. Therefore act intelligently, plan in advance and circumspectly use your energy resources. Be ready to change your projects of building and infrastructure, or even to begin all over again. In order that your vicinities were environmentally friendly build shops of ecological goods, pools with solar heating, bicycle paths and more. Do everything possible to construct the most energy saving city in the world! 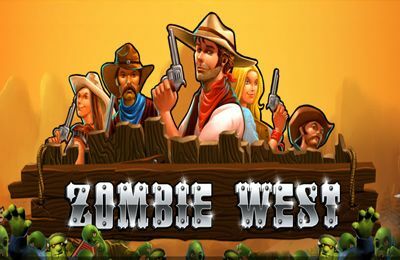 Events happen in 1850: zombies captivated the world and the frightened people ran up. 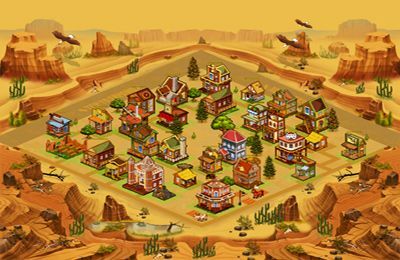 The only place which hasn't been touched by monsters is a small town in the West. And now they are going there. 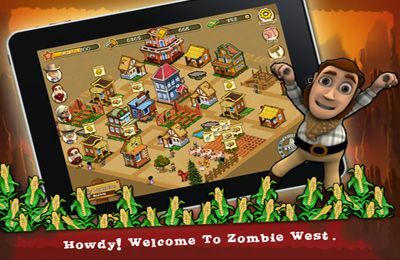 Destiny of mankind is in your hands now: Choose from a wide variety of protective structures, use cowboys for war against zombie! 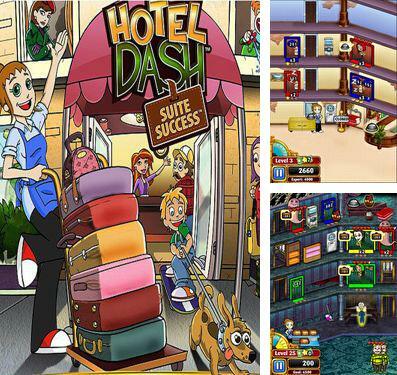 Play Hotel Dash game now! 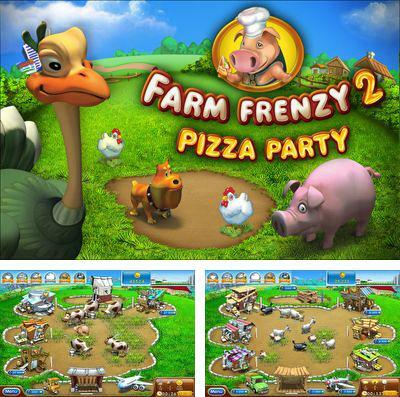 Farm Frenzy 2: Pizza Party HD - free download only on our site! 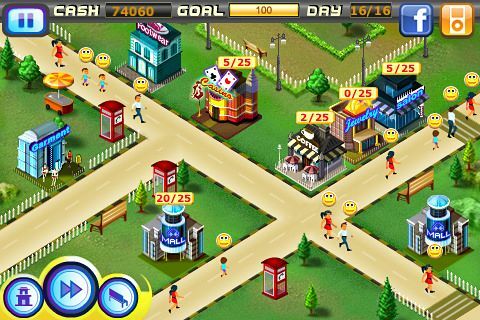 Farm Frenzy 2: Pizza Party HD - a business simulator continues a world famous game line Farm Frenzy. There’re 90 perfectly balanced levels representing real puzzles. You will be engaged in production of various products: cheese, dough and cottage cheese, sheep cheese and tinned truffles. Then you study recipes of several national cuisines, learn how to cook classical pizza and its exotic options - in German and even Russian style! 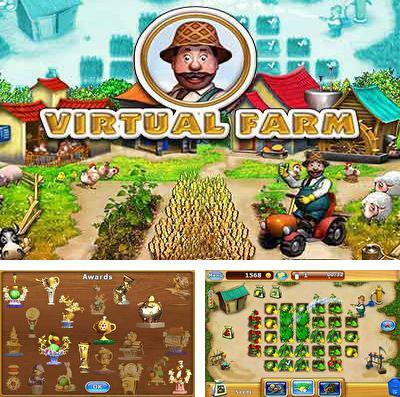 But don't forget to watch the farm – bears aim to break constructions and to scare away animals! Catch these clumsy hooligans, and then send to the city market. 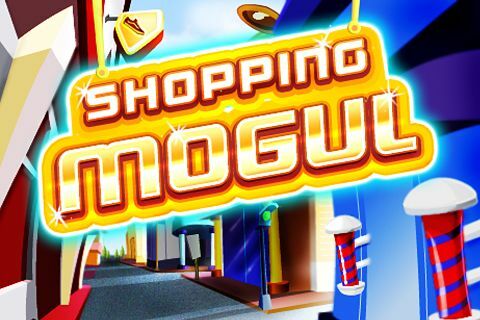 The money received from this transaction, you will be able to spend for improvements and new culinary technologies. What can be tastier than pizza? Only pizza made by your hands! 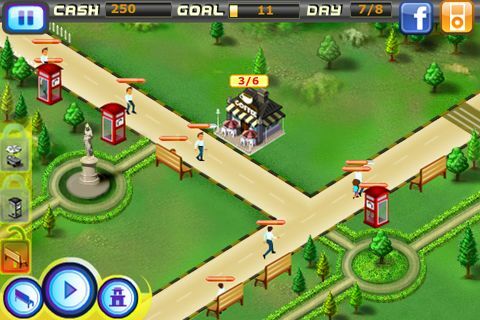 Build your own pizzerias chain and become the skilled chef in Farm Frenzy 2. We bake pizza!